Kolkata metamorphosed into a cosmopolitan progressive megacity. This metropolitan city continues to expand with fast-paced development into a modern city. For over a hundred years, This ‘City of Joy’, Kolkata was the leading city of Eastern India and is a center of culture, tradition, intellect, economy, premium education, and trade. A distinct captivating buzz and intellectual environment envelopes this city with the unmatched stimulus of theatre, aesthetic programs, friendly people, and delectable cuisine. Today, Kolkata has emerged as an IT hub and one of the largest economies. IBM, Accenture, TCS, Wipro, and Cognizant Technology Solutions are some of the multinational companies that are based here. Kolkata is ranked amongst the leading software exporters of India with the strong presence of many IT, ITeS and BPO companies here. The leading public-sector banks that are based here are UCO Bank and United Bank of India while the government headquarters of the Tea Board of India and the Ordnance Factories Board of the Ministry of Defence are also here. Multinational companies of global fame like Tata Steel, ITC Limited and Apeejay have their head offices in Kolkata. Praiseworthy and ultra-efficient public transport network that includes the Suburban Railway network and road transport has made commuting stress-free and convenient for millions of citizens of this buzzing city. The vibrant city has a number of landmark amusement and tourism destinations like Nicco Park, Birla Planetarium, Victoria Memorial, and the zoo. Youngsters enjoy a life of fun and entertainment at destinations like Wet O Wild, Nandan, high-end malls & shopping centers like Forum Mall, Quest, Acropolis, Vardaan Market, Burrabazar, Fancy Market, City Centre I & II, New Market, and Esplanade. A lavish lifestyle awaits the rich and upwardly mobile urban people living in Kolkata at the posh clubs like Calcutta Club. The fertile city has unlimited advantages as it is situated on the banks of a river with the famous Howrah Bridge connecting its far-flung areas. Home to the Victoria Memorial and the historical capital of British India, Kolkata has a fine blend of colonial and modern architecture enhancing its urban skyline. With magnificent historical monuments to boast about, this city also has plush air-conditioned malls and upscale suburban residential areas to live in. The infrastructure and economy of this developing city have improved immensely. 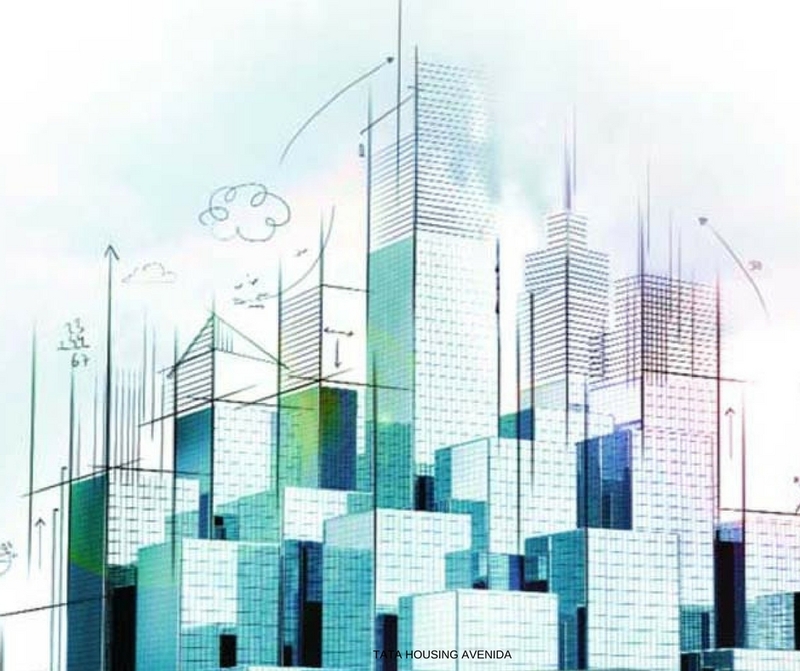 It is no surprise then that the city’s real estate market has risen sharply upwards making it an optimal place to invest in Property in Kolkata and get great returns. 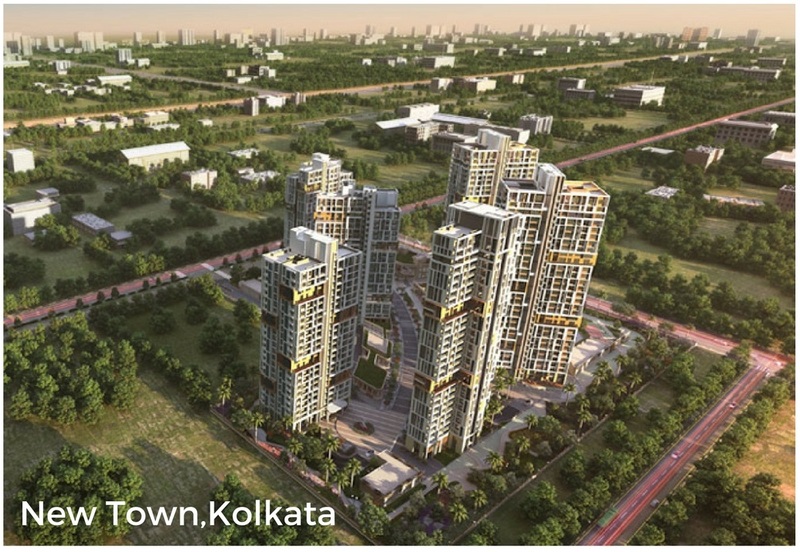 Many NRIs, younger generations of the rich progressive business class, and professionals are choosing to live and invest here giving a great boost to the Real Estate in Kolkata. Over the last two decades, there has been a sharp escalation of the Kolkata property prices. 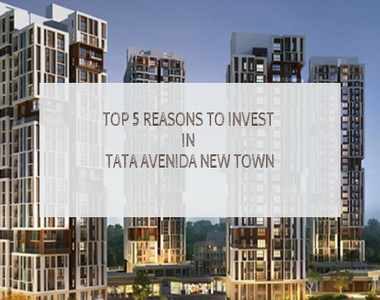 The areas of Kolkata that have become the hotspots for realty investment are Gariahat, Garia, Park, Hazra, Ballygunge, Alipore, and New Alipore, Rajarhat, Jessore Road, Naktala, Behala, Tollygunge, EM Bypass, New Town, Narendrapur, and Ranikuthi and are also commanding a high premium. The property prices in areas like Joka and Anwar Shah Road have also risen sharply. Areas like Keshtopur, Lake Town, Teghoria, and Baguihati which are near the airport are developed into Satellite townships. 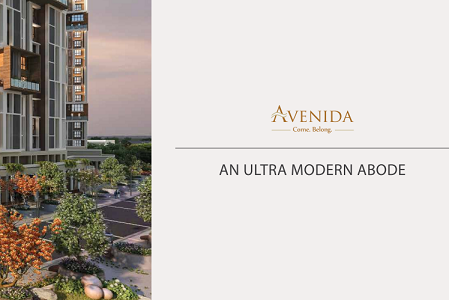 Enjoy a multifaceted lifestyle and superlative living spaces being developed by world-class builders here!